Sand Dollar #205 is now under contract with Kevin Kling. We have 15 sales already this year and nearly 20 pending sales. This beach view condo was listed for sale at $229,900 and offers two bedrooms, two bathrooms and nearly 1,000 living square feet. 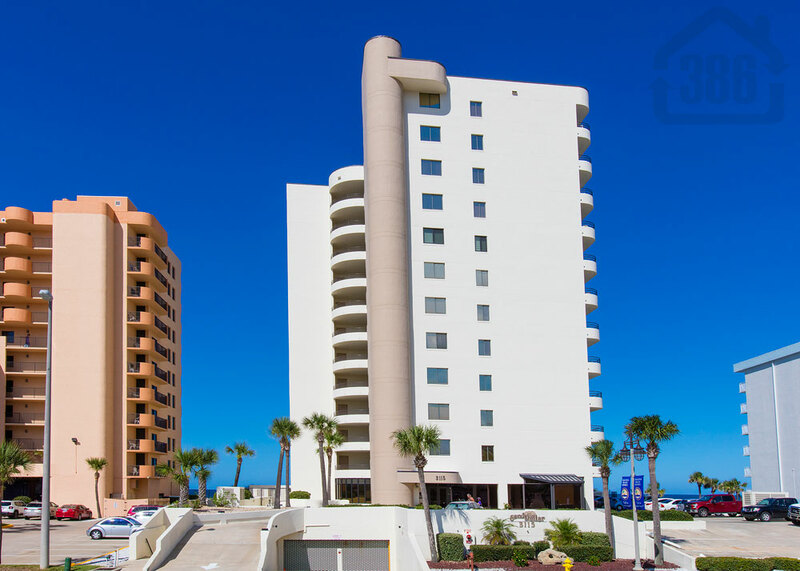 The Sand Dollar condo is a popular oceanfront building with weekly rentals and nice common areas. Our condo listings are selling quickly and we have many new buyers. Call us today at (386) 527-8577 to discuss a condo sale or purchase.